The singer shared intimate details of his wedding day with Rian - listen below. 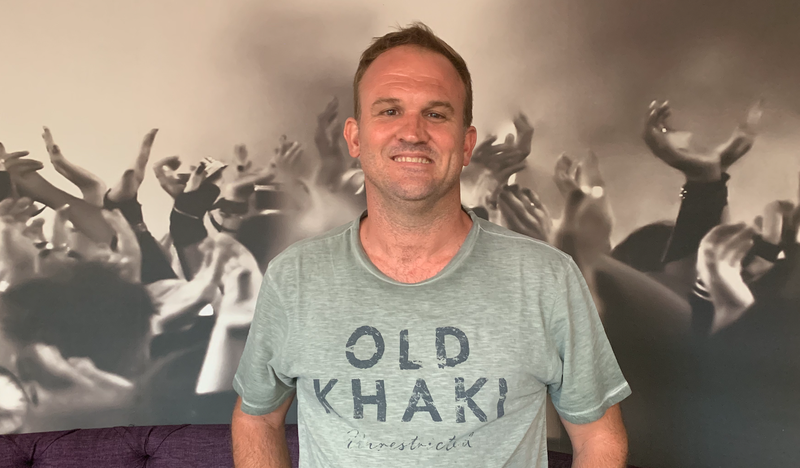 Robbie Wessels / Jacaranda FM. It is no secret that local musician Robbie Wessels prefers to keep his personal life private. But this time he has taken it a step further, as he shared with Rian that he 'secretly' got married to his girlfriend in July 2018. When asked when he is getting married, the funny-man shared that he already tied the knot in a ceremony in the Midlands. "I did it under the radar. I waited for the perfect moment to share the news, but when you asked me now, I just had to share the news," the singer said. You can't always lie and say that you're not married. Wessels mentioned that it was quite special that he could keep the ceremony private. He added that is happy that there were no photographers with long lenses trying to get snaps during the ceremony. Wessels joined The Scenic Drive to chat about his new album "’n Mondvol Stories” - a family-friendly audio album that the entire family can enjoy. The album is full of diverse stories, it's fresh and promises to be very insightful.